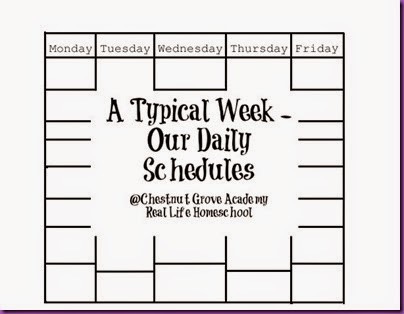 This week the crew would like to encourage you to enjoy each and every day with your families. 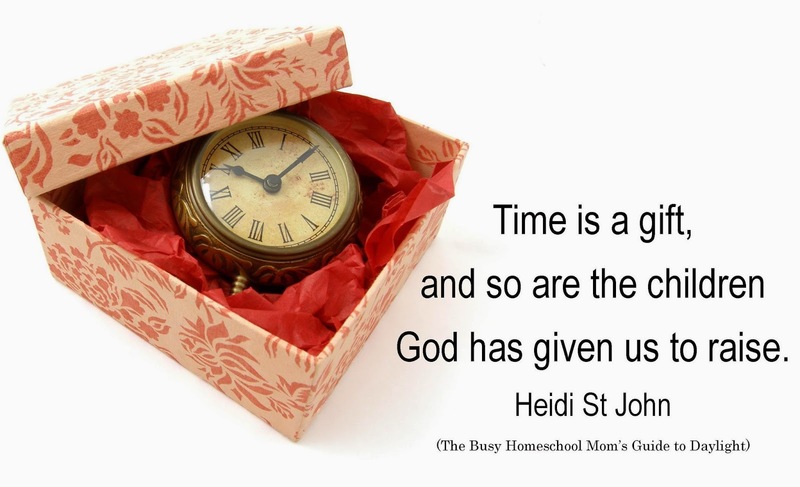 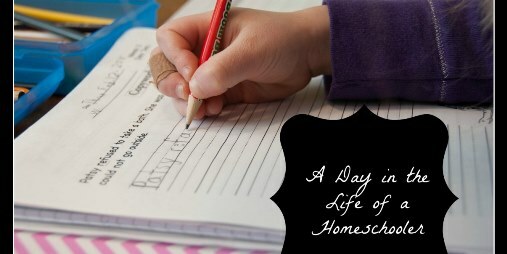 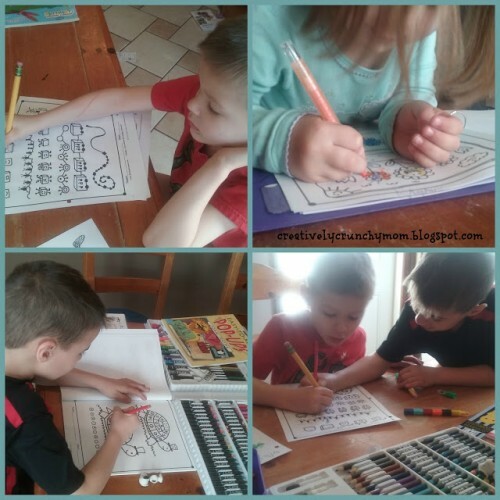 Homeschooling is not a one size fits all type of activity and often times when we try to take on the shape of other home school methods we often feel overwhelmed and the joy of the journey disappears. 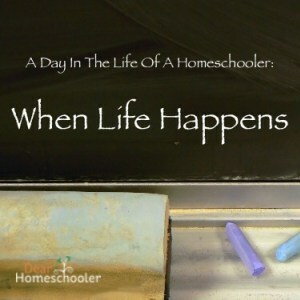 Today we invite you into our homes to see what we do and how our days unfold. 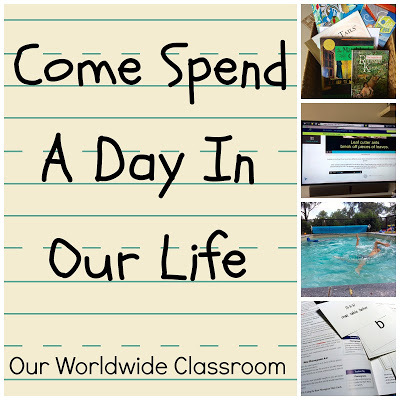 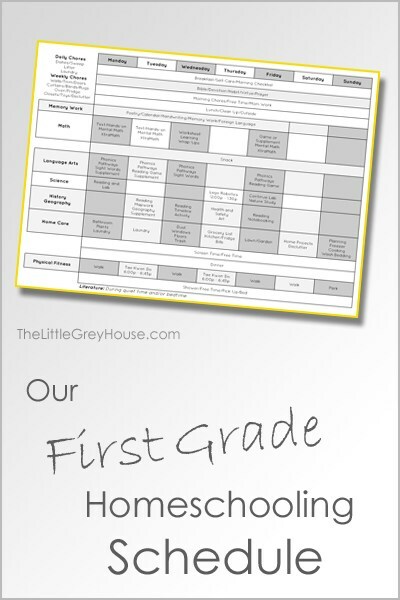 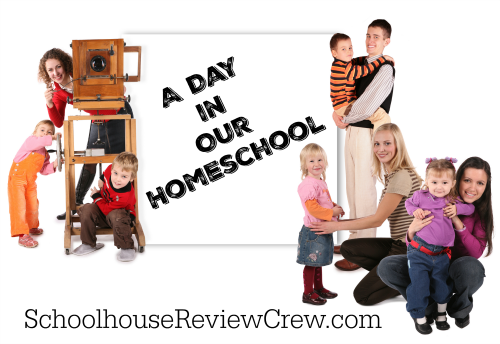 We share this to encourage you that the ways to home school are as individual as the homeschool families themselves. 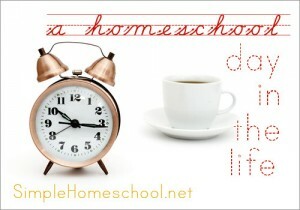 Thank you for joining us for a day in our homeschool.